The Australian Medical Association believes various state and territory governments should focus less on policing and prosecution, “and increased investment in interventions that avoid or reduce harm to young people”. There should also be a move away from pill testing kits sold online and at pharmacies. The call came after the AMA’s federal council formally and unanimously reinforced the association’s longtime support for supervised pill-testing at music festivals. AMA president Dr Tony Bartone said pill testing was an important element of broader harm minimisation strategies. But he stressed the AMA’s support was conditional. “They must be medically supervised, involve suitably sensitive testing equipment, and be supported by the State and Territory Governments,” Dr Bartone pointed out. He added: “We also want to see rigorous evaluation of these trials being considered by the COAG Health Council as part of a suite of measures to promote harm minimisation. 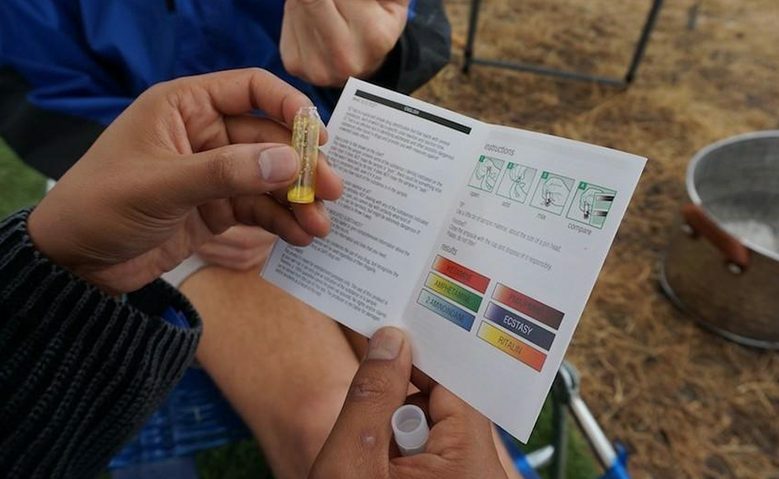 “Controlled pill testing at festivals, using suitably sensitive equipment, provides an opportunity to deliver education on the health risks to attendees who are considering taking illicit drugs. “Pill testing can provide important information about what is in a drug, but no pill test can tell an individual how a drug will affect them. “The AMA is not condoning illegal drug use, but we understand the realities. Other medical associations which have supported pill testing at festivals include the Royal Australian College of General Practitioners, the Royal Australian College of Physicians, the Australasian College for Emergency Medicine, the Public Health Association Australia, the Rural Doctors Association of Australia, the Australian Nursing Midwifery Association, the National Australian Pharmacy Students’ Association and the Pharmaceutical Society of Australia. The AMA’s official support comes at a time when Pill Testing Australia, which does tests in Canberra, is in discussions with the Dark Mofo festival in Tasmania. PTA has offered free tests at the NT government-run BASSINTHEGRASS festival on May 18 at Mindi Beach in Darwin to over 7,000 fans. Co-founder Dr David Caldicott told the NT News on the weekend, ‘”Colleagues have been speaking with the NT government.